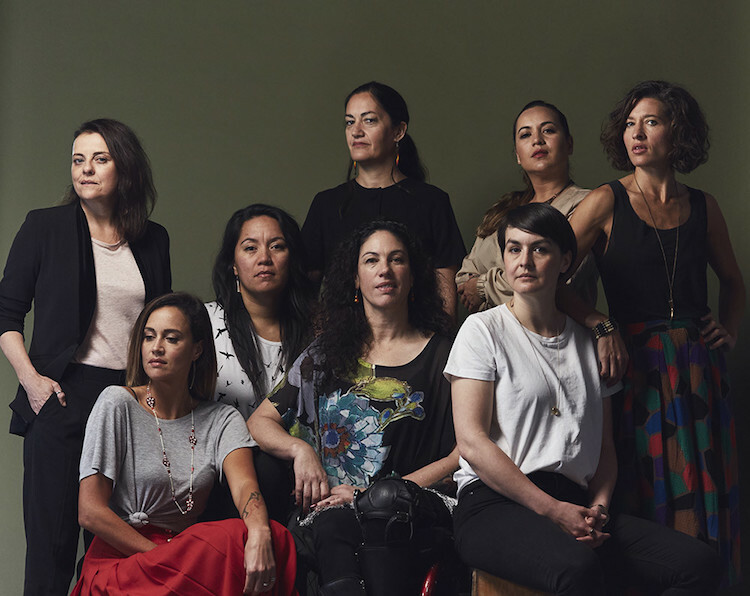 One of the best films at TIFF was made by eight directors, all Māori women. Waru, from New Zealand, consists of eight “chapters”—each by a different filmmaker, each shot in a single, unbroken take. The action in every chapter takes place on the morning of the funeral for a young boy who has died at the hands of his caregiver. The film is named for the boy, whose voice is heard at the beginning and the end: “When I died, I saw the whole world.” Even though we never see him, we feel his spirit throughout. I can imagine this slender movie (it runs less than 90 minutes) functioning as a large and generative foundation for an entire course whose scope might include: cinematic form, Māori culture, indigenous representation, feminism, and national counter-history. The experience of watching it felt absolutely monumental to me because it was working on all these levels. The complexity of this racism is reflected in Waru: The side-eye glare from spying neighbours. Reckless public consumption of media ignorance. Verbal jabs distinguishing the 'good' Māori from the 'bad'. Murmurs of a colonial lie, the 'warrior gene' theory. Unforgivable misunderstandings of Māori culture touted as truth. An insidious, ever-present patriarchy; the widespread effects of poverty upon families; and the threat of everyday violence: all of these hang in the air of the film. And yet Waru never feels like a middlebrow, “issue” or “social problem” film, probably because it is narratively ambiguous, truly surprising in its range of settings, rich in character interaction but not in explanation, and culturally dense—especially to this viewer who felt both deeply inquisitive about Māori culture and history and ashamed for his nearly total ignorance of it. The movie also defies the traditional (and traditionally male) auteur cinema model with an approach that splinters a unified idea of authorship, devising a structure appropriate to this impulse. In every way—narratively, formally, thematically, authorially—Waru feels vital and new. All I want for Christmas is … global distribution for this precious and powerful movie. pic: The eight directors of the film (in no particular order): Briar Grace-Smith, Casey Kaa, Ainsley Gardiner, Katie Wolfe, Chelsea Cohen, Renae Maihi, Paula Jones, Awanui Simich-Pene.